A Router is an electronic device that is used to connect two or more networks, with the help of wires or wirelessly. A Router is placed at a network’s gateway. A gateway is a default node of a computer network which connects it to other networks. Any Router’s function is to contribute in the process of Routing. Routing is defined as the process of forwarding the data packets from one network to another. A Router regulates all the traffic of the data packets along any network. A Router also updates the information in the routing tables. A routing table is a table that is based upon the stored information and rules that determine the next destination to forward the data packets. It uses various protocols to determine the best and fastest route for the transfer of data packets along a network. A Router is also called a Layer-3 device since it operates on the third layer of the OSI Model, that is, the Network Layer. The OSI (Open System Interconnection) Model is the standardized framework of the networking model and operates on seven layers and their protocols. Cisco-Linksys, Netgear, Asus, TP-Link, Google, etc. are some of the best manufacturers of Routers. There are always many routers used in connecting the networks. A Router is a specialized computer with a processor, digital memories and Input/output (I/O) Interfaces. A router is embedded with an Operating System (OS) called the Router Firmware. Cisco Internetwork Operating System (CIOS) is widely used Router Firmware. After the loading of the Operating system (OS) of the Router or the loading of the Router Firmware, the Router sets up all the hardware along. The Router builds, updates and maintains information in the Routing table. A Routing table is created upon the data, and the exchanged information between the networks. Whenever there is any request coming from the user to reach some webpage, the Router looks into the Routing Table for the destination IP address. The router transmits the packet to the next router until the destination is reached. The next router again performs the same operations of looking into the Routing table for the destination IP address and using the information choosing the next router until the destination is reached. The Router, thus, helps in determining the best path from the source address to the destination address, based upon the analyzed information and predefined rules or protocols. It filters the incoming and outgoing data along the path from source and destination of any network. What are the types of Routers? Broadband routers can be used for Business and Home networks. These types of routers help to connect to another computer or to connect to the Internet. They use wired connections to the modem and wireless for the devices. Travel Routers, Mobile Hotspots are some of the examples. 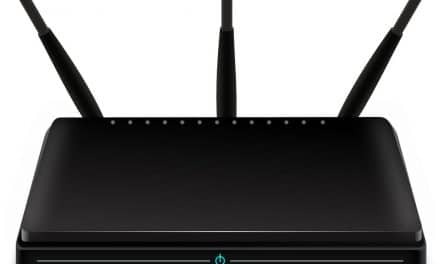 These routers create a wireless signal over the area where you’re using it. These types of routers are used to connect and distribute data over multiple networks. 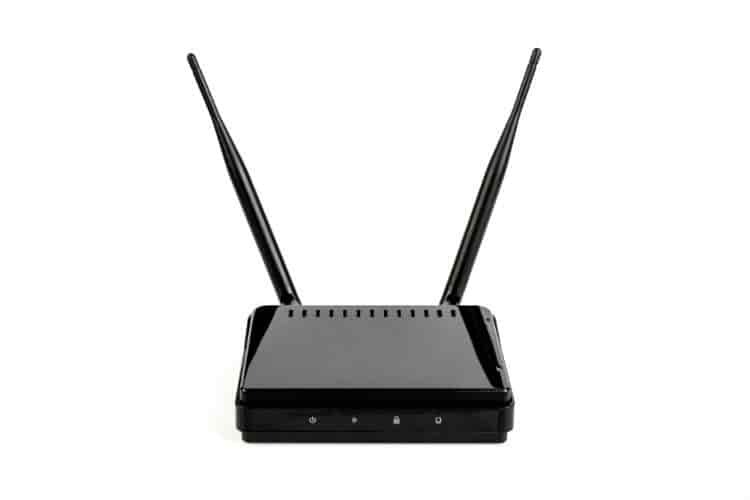 These types of routers are used to connect and distribute data within a specified network. These types of routers are used to connect various ISPs (Internet Service Providers) to each other. An ISP (Internet Service Provider) is any organization that provides the subscribers with the Internet services. How to choose a right Router? The standards for wireless communication for available routers are ‘b,’ ‘g’ ‘n’ and ‘ac’ type. All these routers differ on the basis of the range and speed each of them offers. The ‘b’ type router is the first-generation router which is hardly used these days. Next is the ‘g’ type and the newest ‘n’ type. The type ‘ac’ is the fifth-generation standard and is widely used these days. The routers have two operating frequencies which are 2.4MHz and 5MHz. The routers which only operate on 2.4MHz are the single band routers having less space and causing congestion. The ones who can operate in either of the two modes are the dual-band routers having less congestion and better performance. Type ‘b’ router provides a speed of 11Mbps. Type ‘g’ provides a speed of 54Mbps. Type ‘n’ provides a speed of 300Mbps. Type ‘ac’ can provide a speed of up to 860 Mbps. Security standards or protocols are also important while using a router. WEP (Wired Equivalent Privacy), WPA and WPA2 (Wi-Fi Protected Access) are the three encryption standards used by the routers. WPA2 is the widely used security standard these days because of effective performance and better authentication. Is there a need to use the modem with a router? A modem is a device which provides access to the Internet by connecting your network to the ISPs (Internet Service Providers). A Modem gives access to the Internet. A Router, when connected to the Modem, gives multiple users to access that Internet. Though these days the Modem and Router are embedded as a single entity. If not, a Modem is required while using a router and vice versa. 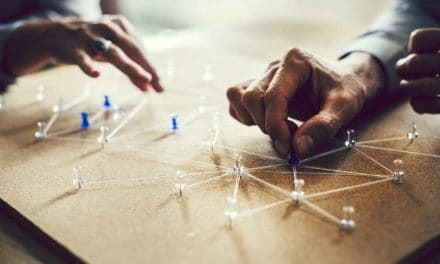 Thus, we can see a Router helps multiple networks connect to each other. The transfer and exchange of data and information can take place over the networks of different organizations with the help of a router. The incoming and outgoing traffic from source to destination and vice versa, respectively, is controlled by the router by using various routing protocols such as RIP (Routing Information Protocol), IGRP (Interior Gateway Protocol), etc. ; for determining the best path dynamically rather than statically (or manually). A router performs as a default Gateway. A default gateway is that router on your network which after analyzing the information decides to search for the destination address. 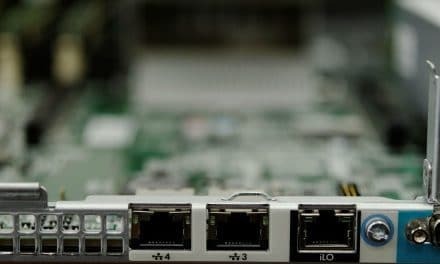 When there is an increase in traffic of any network with a large number of hosts, a router acts as a default Gateway while breaking into smaller separate networks to communicate with each other. 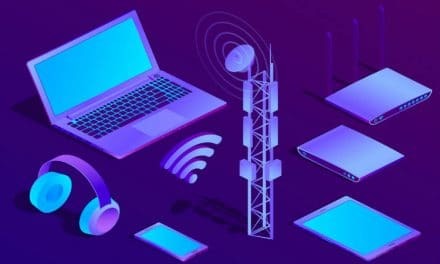 Also, there are a few simple points to keep in mind while choosing the right kind of router for your network whether you be using it for your home network, business network or while traveling. PreviousSFTP – Simple or SSH File Transfer Protocol or Both?